Can you believe it's already May? 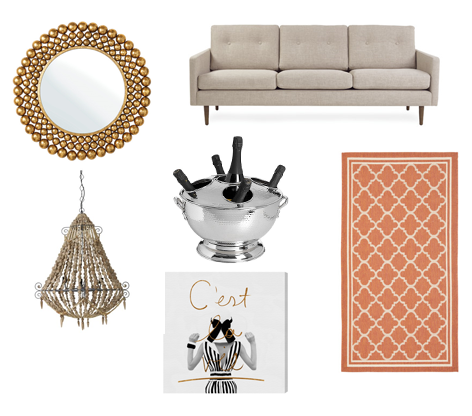 Last month I did my first decorating challenge with Wayfair and this month Wayfair asked me to pick six of my favourite products from their website. What a challenge, right? 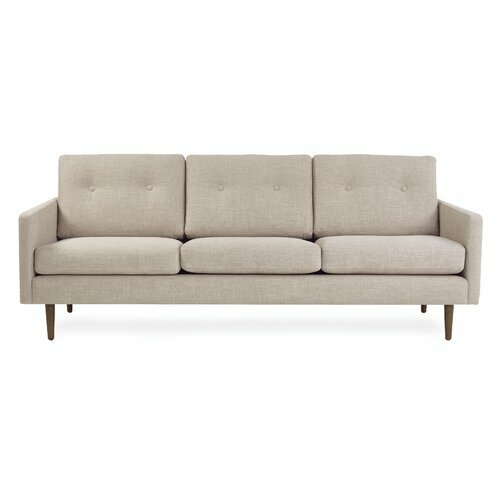 Wayfair's product offering is huge so it took me a good few hours to find my favourite pieces in the end. I hope you like the selection as much as I do! My blogger's picks will be also available at www.wayfair.co.uk so head over to their website to take a closer look. Round mirrors are very popular at the moment. I'd like to add a bold statement mirror like this to our bedroom. The Clayton Wall Mirror would also look great in a hall or above a pretty bar cart. I just love that gold accessories can quickly transform any room from drab to fab. I'm a big fan of Midcentury Modern Style. The Betty Midcentury Modern 3-seater sofa oozes elegance and simplicity. I find that simple, minimalist sofas look stunning with patterned and colourful cushions. Could you imagine how amazing this sofa would look with some geometric cushions and a soft textured throw? Champagne ice buckets are ideal for summer barbecues and parties. I'd love a large one that can hold more than just one bottle. 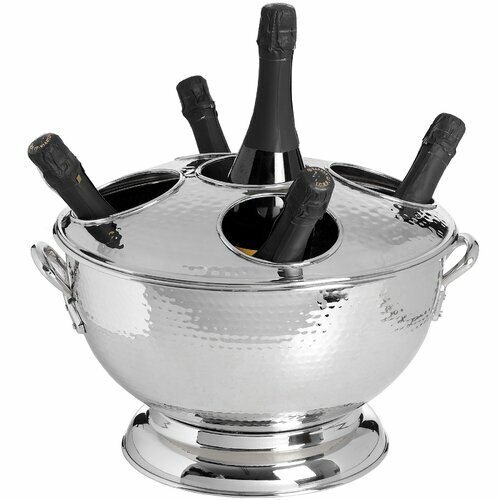 This champagne cooler holds 5 bottles which is so handy when you're entertaining a large group of people. Party goers will love that the bar is nearby and that they can help them selves. Don't forget it also saves a lot of time if you're the host as you don't need to run to the fridge every time someone needs a refill. I can't get enough of beaded chandeliers at the moment. The Luca Bowl Pendant looks glamorous and rustic at the same time. 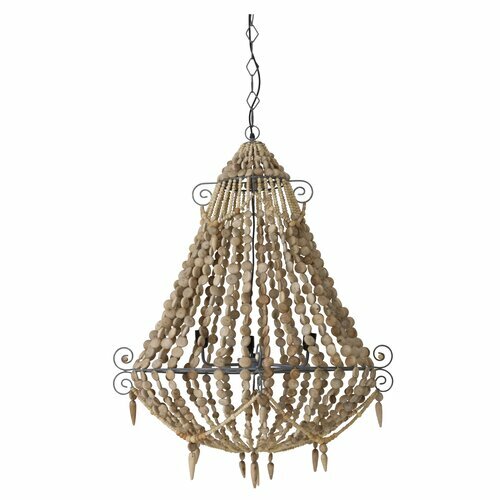 These type of chandeliers suit almost every room. They are definitely more understated than traditional chandeliers. Perfect if you are going for the Boho Glam Look! The right art can either make or break a room. I'd choose a piece you truly love but bear in mind the existing colour scheme and the style you're going for. 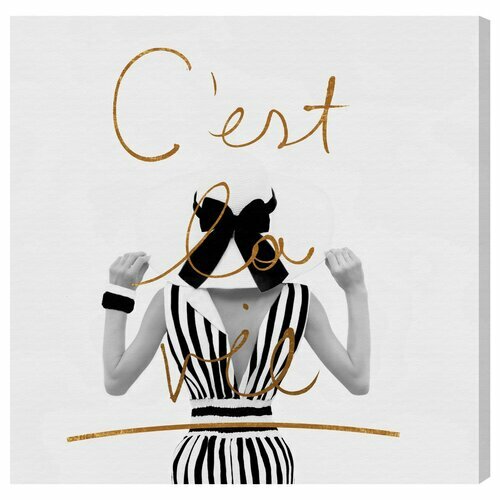 Large canvases like this are great on their own but you could easily have them as part of your wall gallery too. 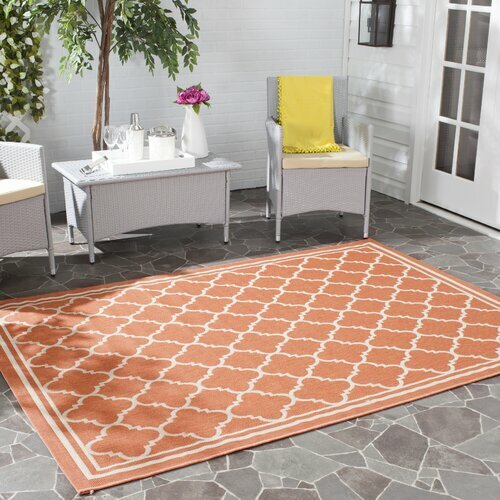 Outdoor area rugs are a must-have during the summer months. We installed a timber decking last year and I'd love to get an outdoor rug that's durable and easy to clean. I'd go for a patterned rug like this as it will add texture to your outdoor living area. And let's face it, an outdoor rug will instantly transform your garden area to a second living room so everyone should at least have one in my opinion. Did anything catch your eye? Feel free to leave a comment and do check out www.wayfair.co.uk for some serious interior inspiration. FEATURED ON STYLE AT HOME MAGAZINE!